This fascinating study presents a unique history of psychiatry in the twentieth century. 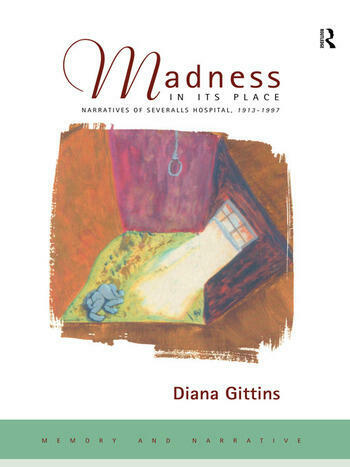 It brings together the memories and narratives of over sixty patients and workers who lived, or were employed, in Severalls Psychiatric Hospital, Essex, UK. Personal accounts are contextualised both in relation to wider developments and issues in twentieth-century mental health, and in relation to policies and changes in the hospital itself. Organised around the theme of space and place, and drawing upon both quantitative and qualitative material, chapters deal with key areas such as gender divisions, power relations, patterns of admission and discharge, treatments, and the daily lives and routines of patients and nurses of both sexes.